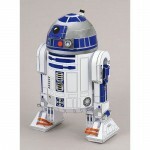 Here’s what you get when a mad scientist from the 19th century creates a droid. The only thing missing is C3PO in a gentleman’s suit and bowler. 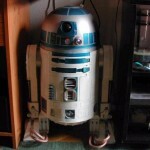 It was made by Deviant Art user Amoebabloke, who has mad droid modding talent. It’s got to be one of the cooler steampunk projects I’ve seen. 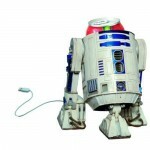 In fact I want this droid to have it’s own show, solving crimes in Victorian London, meeting Jack the Ripper etc. Have my people call your people. 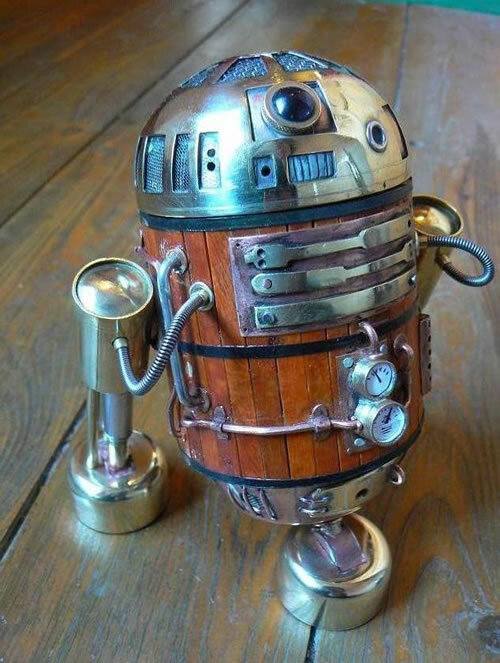 Now this is my idea of a steam punk r2d2! Great design. I have seen some that looked like a piece of furniture instead of a robot. Just one question does he actually have wheels so he can move?